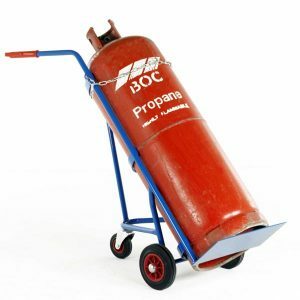 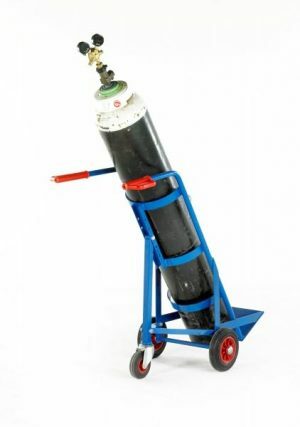 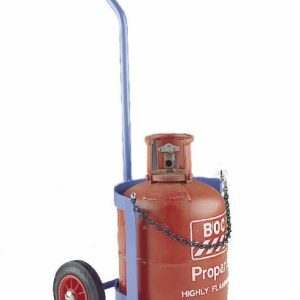 Designed for large CO2 cylinders and other tall cylinders securely using a 3-wheel base. 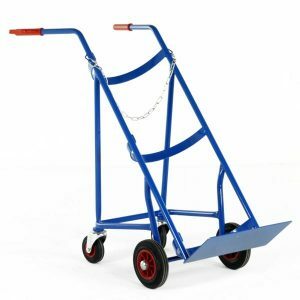 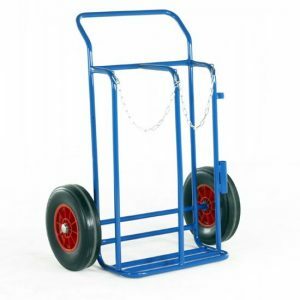 Easy to load, this trolley reduces risk and fatigue of the operator. 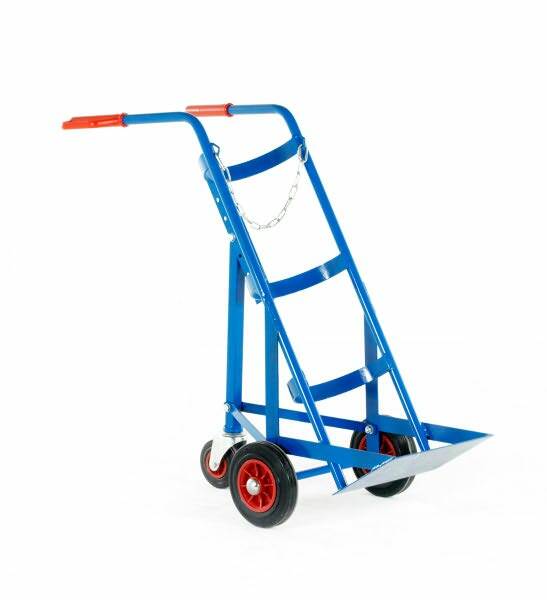 Ideal for use with our High Security Units.